Nothing says bummer like rain on your holiday. No matter what your stance is on climate change, you can’t just raise an angry fist and ask the sky to give you a break. We’re all just slaves to meteorological phenomena. But, life’s overall meaninglessness is no reason for you to sulk at the hostel and force yourself to play parlor games with other gremlins who refuse to get wet. When you’re packed for all weather conditions, you’re packed for success. Arm yourself with the weather forecast and the correct tools to ensure a rain-proof vacation. A wise philosopher once said that a society that forgets umbrellas at home is a society that gets rained on. This umbrella by Muji is your secret to success. 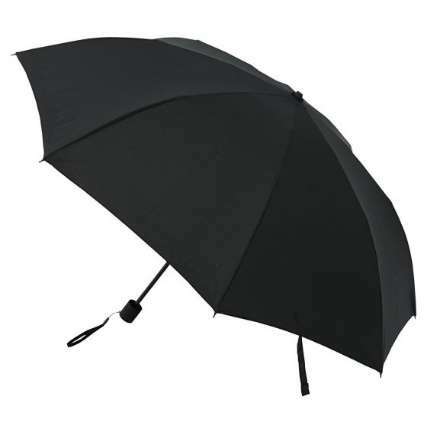 Compact, foldable umbrellas like this were invented to fit satchels and for whacking thugs in the absence of pepper spray. The umbrella is also an underrated real-life social networking and sharing tool. Share and umbrella, gain a friend! Sometimes when on the move, our bodies need to be more pliable should the weather bring more than just a drizzle. Look for ones made with thin materials that fold nice and small in your luggage. 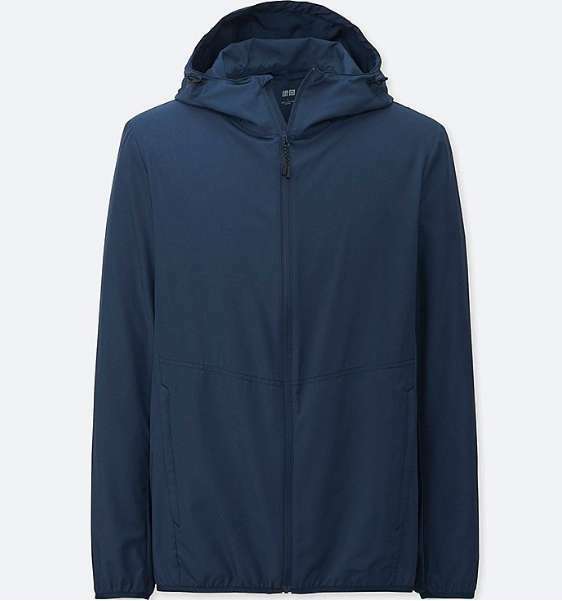 Uniqlo makes a solid rainproof jacket that you'll have no problem carrying around as it folds into a miniscule pouch. Vogue editors will guffaw at this suggestion, but footwear by Crocs will minimize your rainy travel worries. They come in a rugged khaki variant and won’t flip out on you should the streets be a little too wet. While we don’t recommend submerging them in the water, these are footwear that dry easily. Tropical destinations like ours are also home to bug populations that carry woeful diseases. Bring a bottle of bug spray or lotion to make sure that your exposed parts deflect pests. 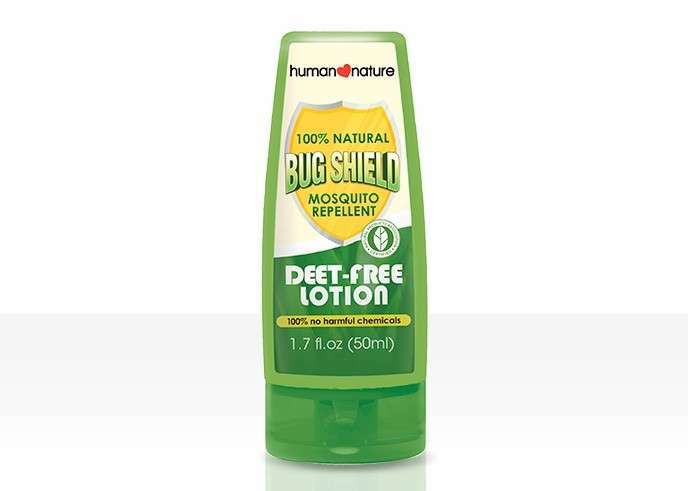 Human Nature's bug oil and lotion are designed to do just that. Sure, you'll be smelling like nature's cologne, but that's better than scratching your brains out. A tube of hydrocortisone will also help keep any itching from interfering with your life. Crazy weather can induce headache, so make sure you have a stash of paracetamol or ibuprofen ready. You may go for the standard, over-the-counter Biogesic or Advil for this one. 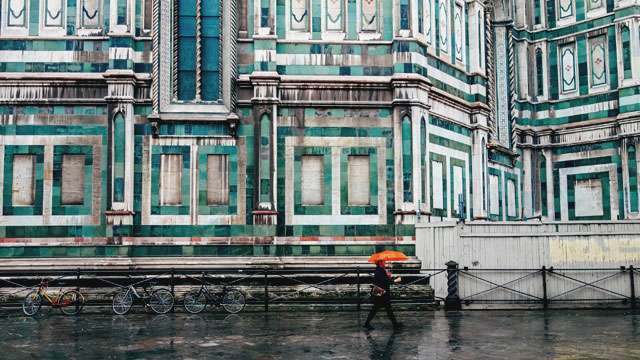 If you’re knowingly traveling where it’s raining, make sure that your bags are water-resistant! And load up on water-resistant pouches for your gadgets, because pictures or it didn’t happen. 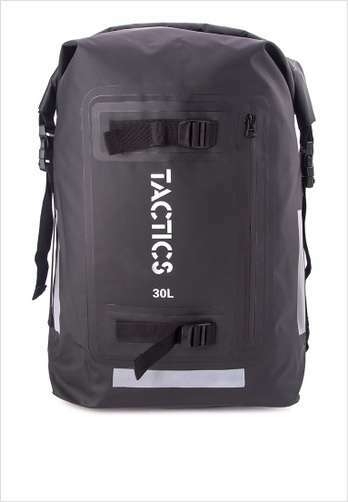 Tactics sells a line of water-resistant backpacks that are perfect for travel. 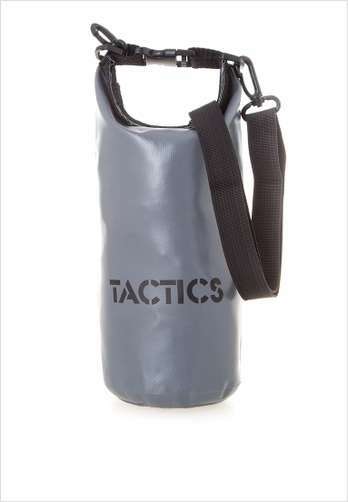 When it comes to dry bag technology, nothing beats the quality of the ones designed for—get ready for this—babies. If cute fabrics are not your thing, though, go for the next best thing: sporty ones. Use dry bags like a true, woke millennial to secure any clothing items that might have gotten wet. Just remember to throw them in the wash as soon as you get home. Don’t expect to go completely unscathed on your rainy vacation. You’re bound to get splashed a little bit, so drop the surliness and just go out there. Of course, if it’s a hurricane, it’s best to just tune in to the local news and follow necessary procedure. 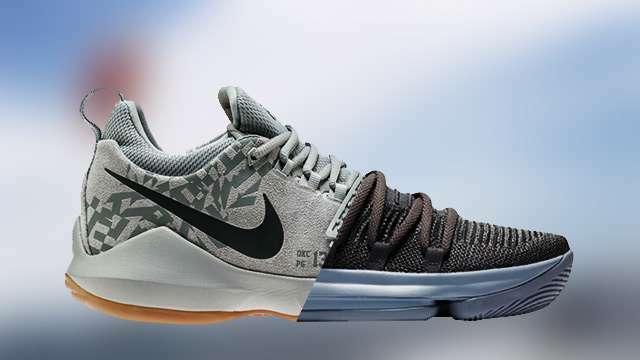 Which Of These 10 Fly October Signature Sneakers Should You Buy?